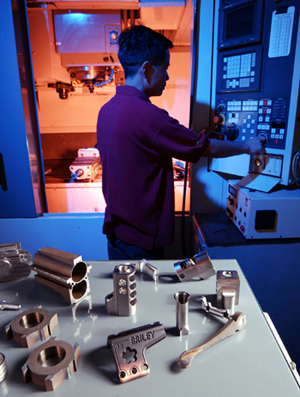 Original Equipment Manufacturing (OEM) services are available at Briley for all firearm and non firearm related areas. 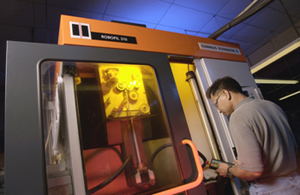 We have product design, turning, milling, WireEDM, heat treating, and complete finishing for metal goods. 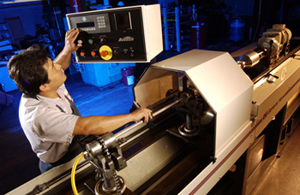 Our customer base includes many famous companies that rely on on-time delivery and perfect fit and finish. We continue to provide service to companies such as: Beretta, Benelli, Browning, Krieghoff, Rizzini, Remington, Smith & Wesson, Winchester, Sturm Ruger, Cation, Benelli, Bosis, A&S, Holland & Holland, Rigby, Blaser, MPI, Ithaca Guns LLC, and Ljutic.